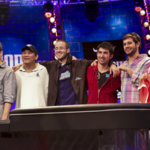 When the WSOP Main Event stopped after 7 days of poker play back in July, the field of 6,598 had been whittled down to 9. Almost four months later, play resumed at what ended up being one of the most incredible final tables in the event’s history. Yesterday it took 7.5 hours for 6 players to be eliminated, leaving Jake Balsiger, Greg Merson, and Jesse Sylvia to finish the deal. And finish they did. It took an astounding 11 hours of 3-handed play for Jake Balsiger to finally hit the rail. After about another hour of heads-up play, a winner finally emerged: Greg Merson. Anyone who was in the audience to watch the final table being played out, or who was watching the (15-minute delayed) live stream of the proceedings on ESPN, would attest that the crowd’s energy throughout the final day of play was absolutely at a fever pitch. The world was indeed watching and social media was buzzing, with #WSOP trending on Twitter for hours on end. When play kept on extending into the wee morning hours in Las Vegas, another hilarious #WillWSOPEndBefore thread was started that helped keep millions entertained while following the action. 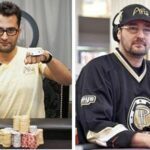 After winning his 12th bracelet earlier at the WSOP and 13th in the WSOPE Main Event, Phil Hellmuth was a near lock to take home Player of the Year honors. 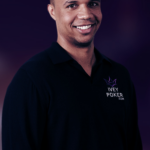 The only man left standing who could overtake him: Greg Merson, who would have to win the WSOP Main Event in order to do so. Incredibly, Merson did just that. Carrying the chip lead for a majority of the time at the final table, the win gives Merson his 2nd bracelet of the year (and over $8.5 million!). 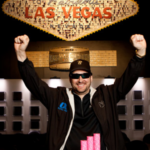 For the second year in a row then, and third time overall, Phil Hellmuth finished runner-up in the Player of the Year Race. 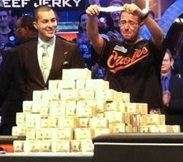 Running the longest WSOP Main Event final table in history requires an incredible amount of effort. 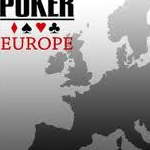 To sit and report with live updates, pictures, and tweets for half a day with barely a break at all, is commendable and greatly appreciated by the poker world to say the least. Huge props are due as well to Jack Effel and his staff of dealers for running an amazing tournament, as well as the crew and commentators at ESPN.